Have you ever wanted to have an Ice Skating Party to celebrate a Birthday? 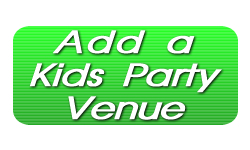 Schedule a party today at the Eagles Nest Ice Arena in Verona Wisconsin. The part packages are available during public skate hours and include 1.5-2hrs of skating. Your guests will enjoy a reserved party area and a set table in the mezzanine area of the arena. 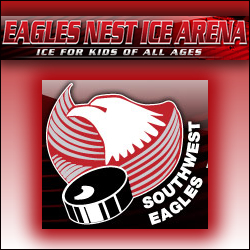 Call today – reservations fill up quickly at Eagles Nest Ice Arena! Tags: Birthday Parties at Eagles Nest Ice Arena, Childrens Ice Skating Party, Eagles Nest Ice Arena, Eagles Nest Ice Arena Birthday Party, Eagles Nest Ice Arena Kids Party, Ice Skating Arena Wisconsin, Ice Skating Birthday Party WI, Ice Skating Party WI, Ice Skating Wisconsin, Kids Ice Skating Birthday, Kids Learn Ice Skating, Learn to Ice Skate, Verona WI Birthday Party, Where to go Ice Skating in Wisconsin, Where to have an Ice Skating Party? Serving areas: All of Wisconsin and some neighboring states. We come to your party with REAL LIVE MONKEYS and a ring tail lemur! 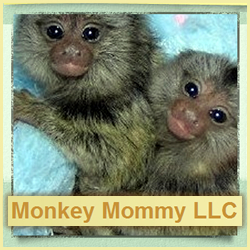 We do primate education with some fun monkey games, the kids get to hold and touch baby monkeys and lemurs and have pictures taken with them. This is truly an experience children will remember forever!